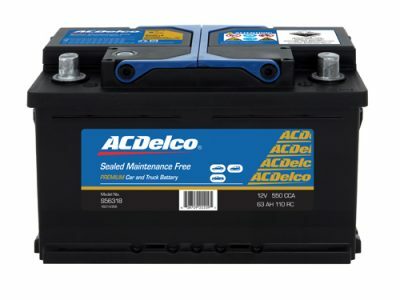 ACDelco Advantage Batteries feature an impact resistant plastic case for durability. They are Sealed Maintenance Free design with corrosion resistant terminals. Integral gas separators and flame arrestor vents prevent possible damage from outside sparks. Premium technology in the metal alloys, chemicals and design combine to ensure long life performance. The new range of ACDelco AGM and EFB batteries feature key new technologies to meet the demanding requirements of modern vehicles with Stop/Start technology. With a global focus on clean air and green technology, vehicle manufacturers are producing, designing and selling more and more models with Stop/Start fuel saving features. ACDelco’s Sealed Maintenance Free (SMF) Batteries undergo some of the strictest quality assessment processes to ensure high quality and outstanding reliability. 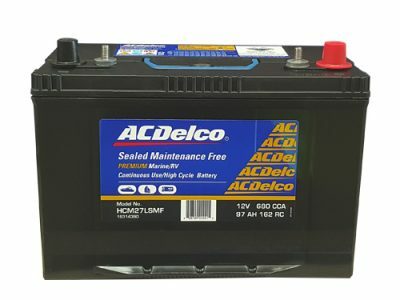 With its factory-sealed, lead calcium technology, this battery is maintenance free. Our ACDelco products are suitable for a large range of applications within the automotive industry. 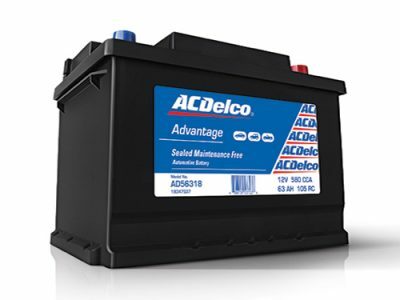 ACDelco Marine Batteries are built for endurance and the hard terrains they are subjected to. 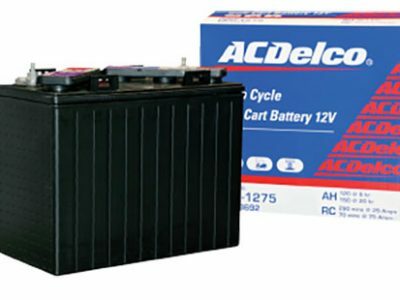 All ACDelco Deep Cycle Batteries have the combined benefits of a true deep cycle and calcium/calcium maintenance free technology and they are sealed maintenance free for worry free operation. 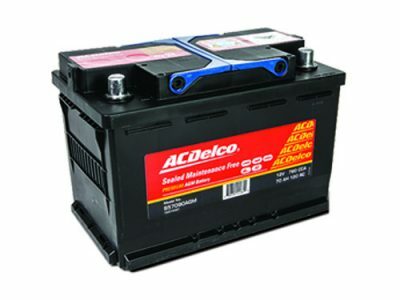 ALL ACDelco Heavy Duty Batteries feature lead calcium expanded grids (lead calcium technology) for improved resistance to corrosion, gassing, and water usage, self-discharge and thermal runaway, all of which limit battery life in conventional lead acid batteries. 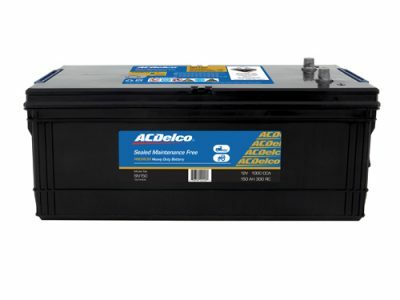 ACDelco batteries carry the latest advances in technology to suit the latest start/stop vehicle technologies, using their EFB/AGM batteries. We also offer batteries to suit many cyclic applications, including buses, trucks and heavy duty equipment. © 2019 CTI Batteries. All Rights Reserved.